Our 24 HR Emergency Locksmith Techs has over 17 years of experience in servicing ALL lockout, home, office and auto issues that require immediate attention. We back up ALL our residential and commercial labor with a 30 day guarantee. 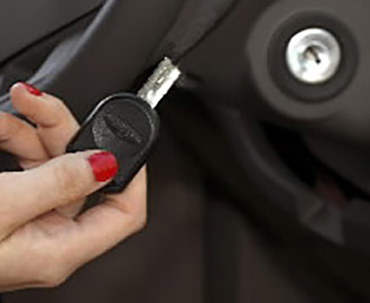 Hawken Locksmith Services (HLS) helps customers like you near DeKalb, Aurora, Hampshire, Sycamore, Huntley, St. Charles, and more local Chicagoland areas. 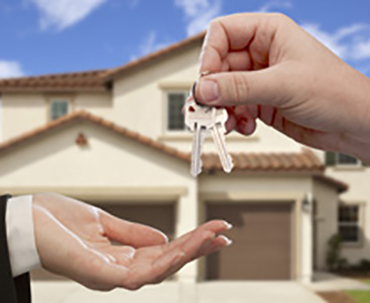 Our locksmiths are fully licensed, insured, timely, and trustworthy. We are mobile days, nights, weekends, and even holidays to help you when you need it most. We will come directly to your house, business, or any highway you’re need us to be at. Our vans are stocked with all the common equipment needed to install, repair, upgrade, and maintain all your lock, key, and security access items. Give us a try today and save time, money, and a headache. Call us at 815-762-4464 or 847-989-4804, or contact us online. Helping us get to the church on time! Thank you for helping us out in our emergency situation. After many unsuccessful attempts with other 24 hour emergency service numbers they really came through for us not to mention in a short amount of time. I would recommend Hawken Locksmith company to anyone needing locksmith services they definitely exceeded my expectations by going above and beyond. 🙂 Don’t even bother with the other companies out there start with Hawken.